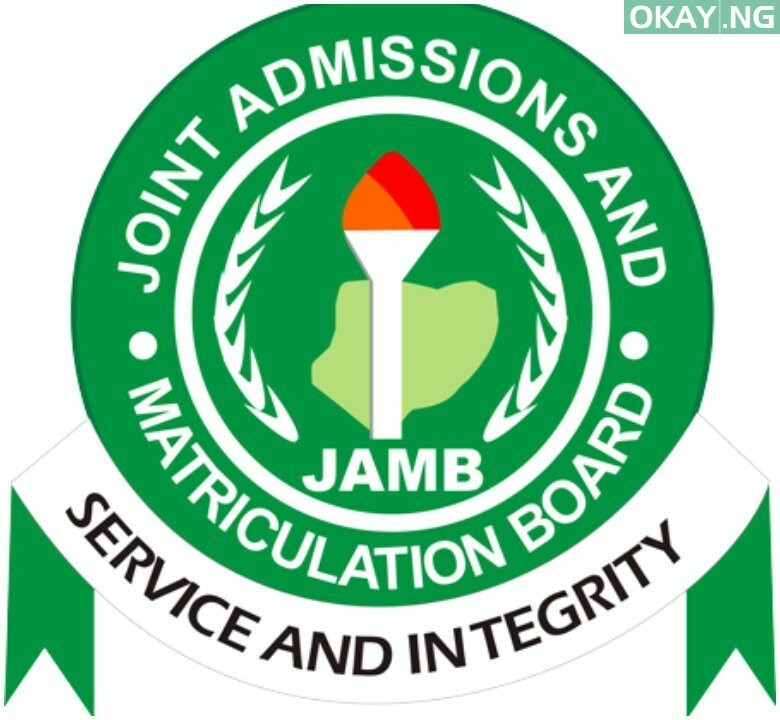 The Joint Admissions and Matriculation Board (JAMB) has released results for 2019 mock Unified Tertiary Matriculation Examination (UTME) which was conducted on April 1. 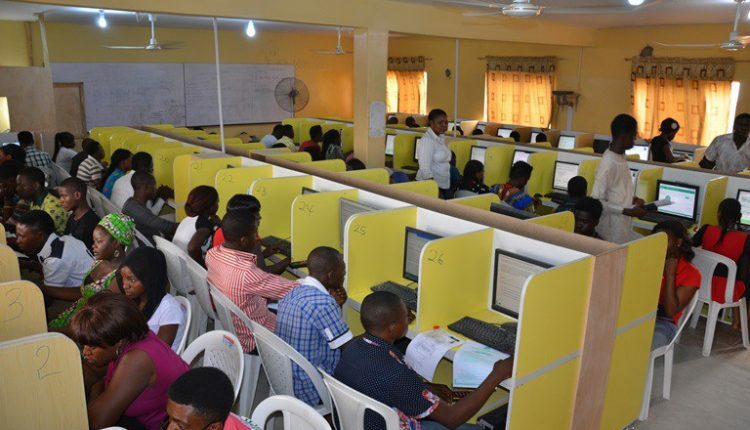 Dr. Fabian Benjamin, JAMB’s Head Media and Information, revealed this during an interview with the News Agency of Nigeria (NAN) on Tuesday in Lagos. He said a total of 157,631 candidates sat for the examination in 698 centres across the country. In his words, “We have just released the results of the mock examination taken on Mon., April 1, nationwide. He also used this medium to announce the shifting slip printing for the main UTME from Tue., April 2 to Thur., April 4.